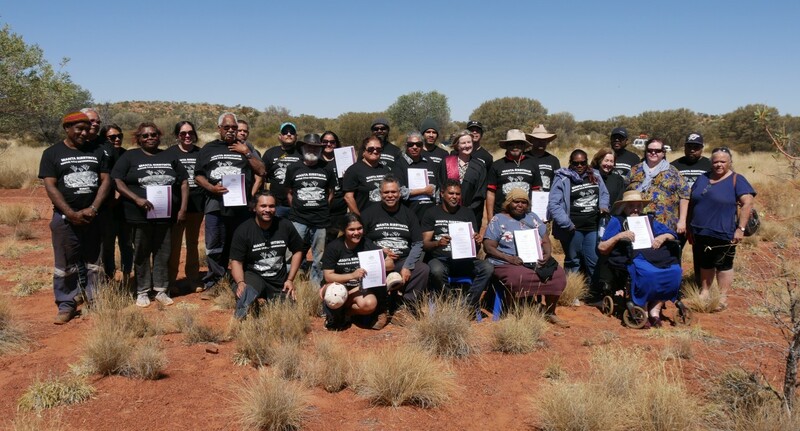 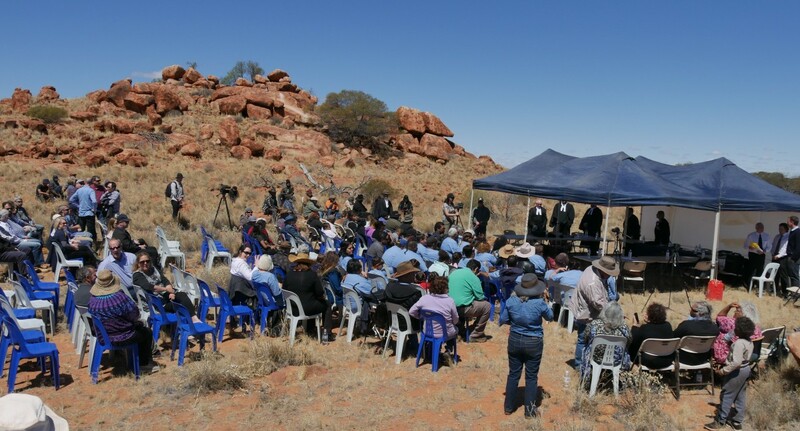 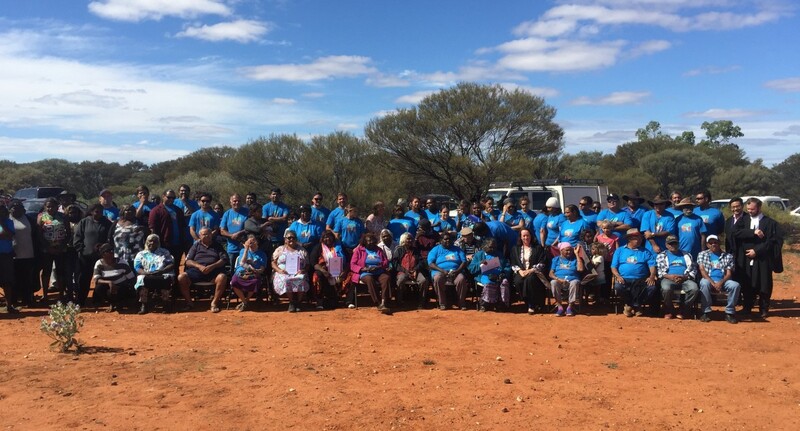 The Nangaanya-ku native title claim was filed on 9 October 2018 in the Federal Court of Australia after the Applicants were authorised to do so by the native title claim group members at a meeting held in Kalgoorlie on 21 September 2018. 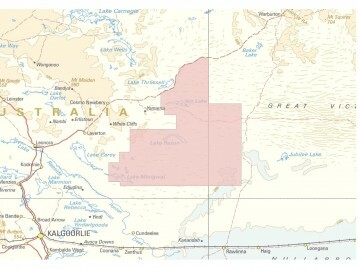 The Nangaanya-ku claim receives assistance from the Central Desert. 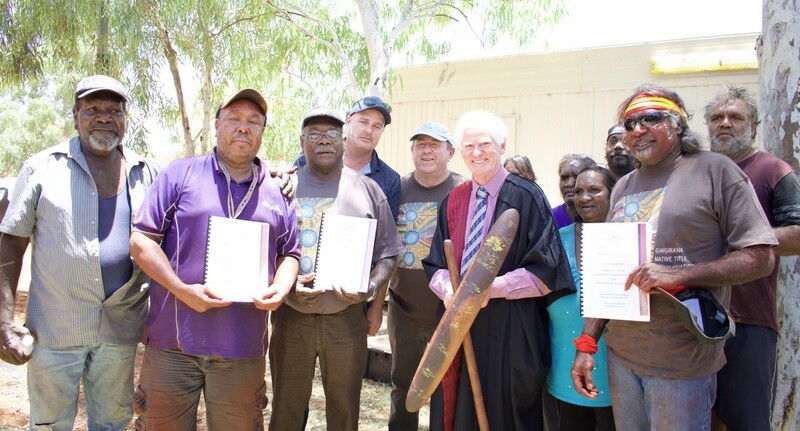 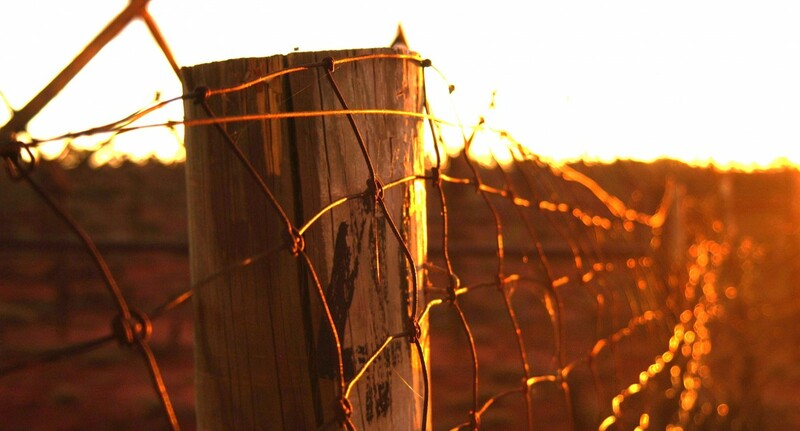 There has been no determination of native title. 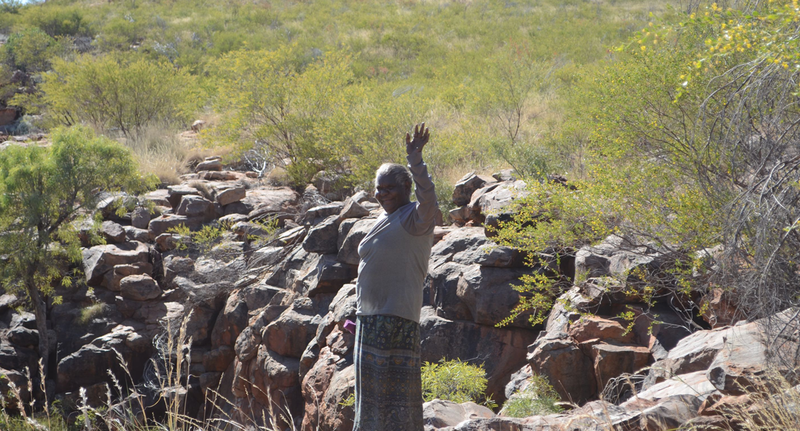 There is no Prescribed Body Corporate. 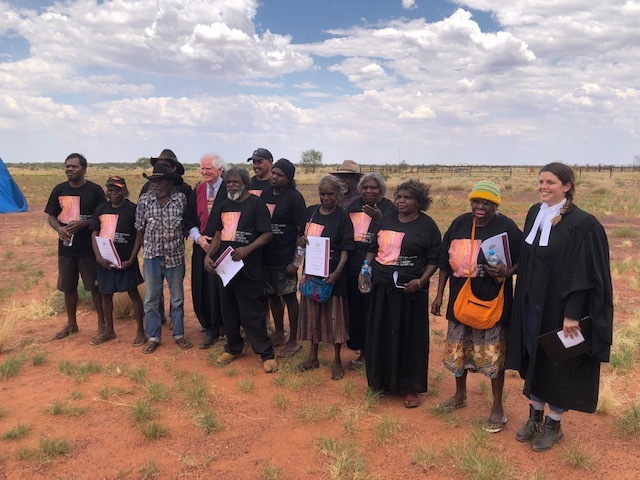 The claim is currently going through the registration test and the group will consider how to deal with future act matters after the registration test has been applied.